 Charitable, community-minded people who want to do good in their community to support the causes they care about can do so with the Winnebago County Community Foundation. Through the funds held with the Winnebago County Community Foundation, the Community Foundation meets our county's needs by increasing connections between people and the organizations that serve them; providing grants in our core program areas of art and culture, community betterment, education, environment, health, historic preservation and human service. The deadline for applying for this grant ended on April 1. Grants are available to 501(c)3 organizations and government entities serving Winnebago County. Grants selections are made in an effort to create a better quality of life for people in Winnebago County. A local governing committee reviews the applications from charitable organizations serving their community.